NEW ORLEANS, La. — A pastor’s wife in Louisiana was killed this week after a carjacker stole her vehicle and then ran over her as he drove away. According to reports, Jeannot Plessy, 49, drove to her adult daughter’s house on Tuesday night to pick up her younger children, who were being watched while she and her husband went out for a date. While carrying packages into the house, a man approached her vehicle. She reportedly attempted to stop the man, struggling with him. He pushed her to the ground and proceeded to get into the car. Plessy’s son-in-law sought to intervene, attempting to pull the man out of the car. However, the man succeeded in putting the car in reverse, thus backing over Plessy and dragging her son-in-law in the street. Plessy later died at the hospital, and her son-in-law, who was knocked unconscious and suffered bleeding on the brain, is said to have since been released. Plessy’s daughter, Nadia, told reporters that her mother was active in helping to serve others. “She did everything she could for the community. They served red beans every Monday in Central City. She just came back from a trip where she was a speaker throughout Samoa,” she stated. 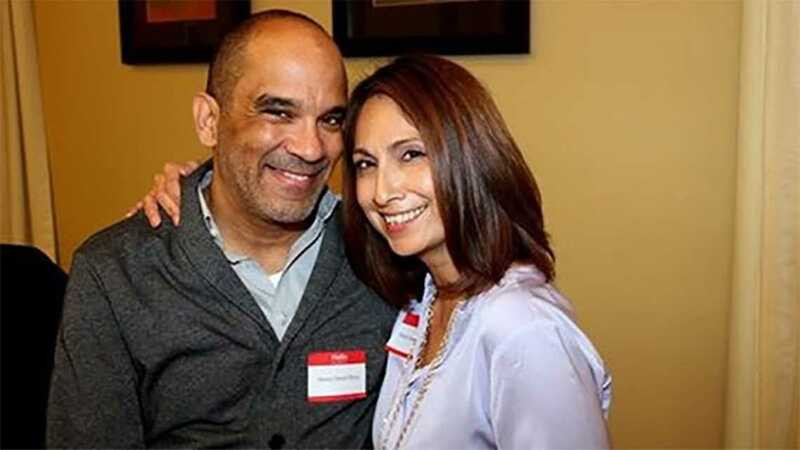 “Every step we took together in our marriage was to show the love of Jesus to the people who are hurting,” husband David Plessy also remarked. “It doesn’t matter who is responsible for this terrible tragedy. If that young man were in front of my wife, my wife would give him a hug and tell him that Jesus loves him,” he said. The man who hijacked the vehicle has not yet been identified and is still on the loose. Plessy’s family is hurting in the aftermath, and hopes that the person responsible turns himself in. But Sanchez also encouraged her younger brother, who likewise saw the crime occur, and is similarly upset.